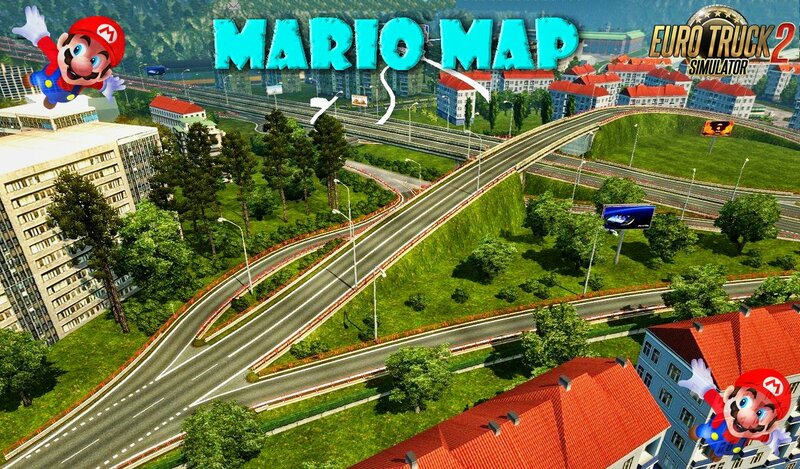 Mario Map v12.3 (Official Version) (1.27.x) for Euro Truck Simulator 2 game. 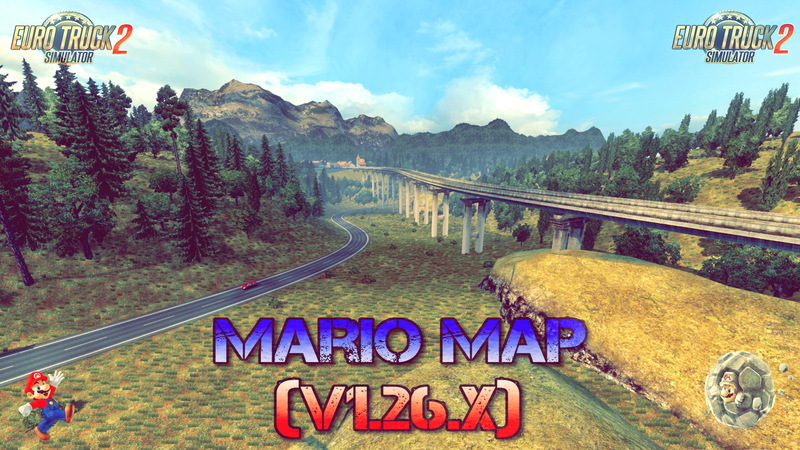 Here is a updated version of the card under the name - Mario Map, the map is very popular among users of the game, it sure sign every driver trucker. 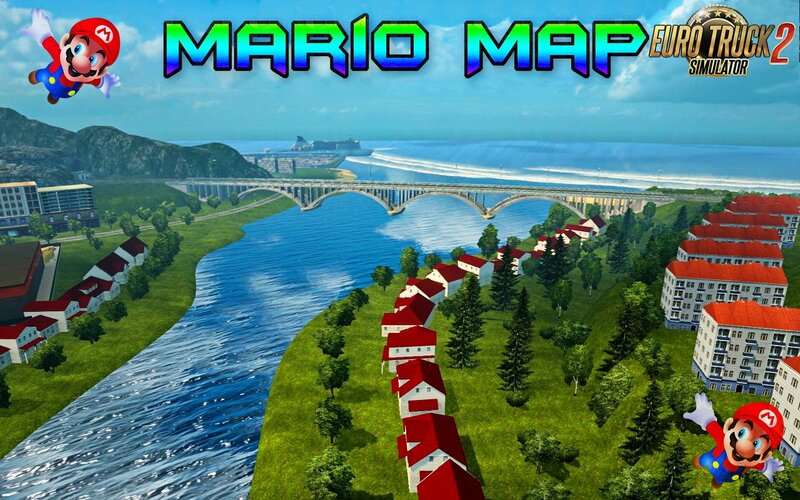 Map deserves the popularity. 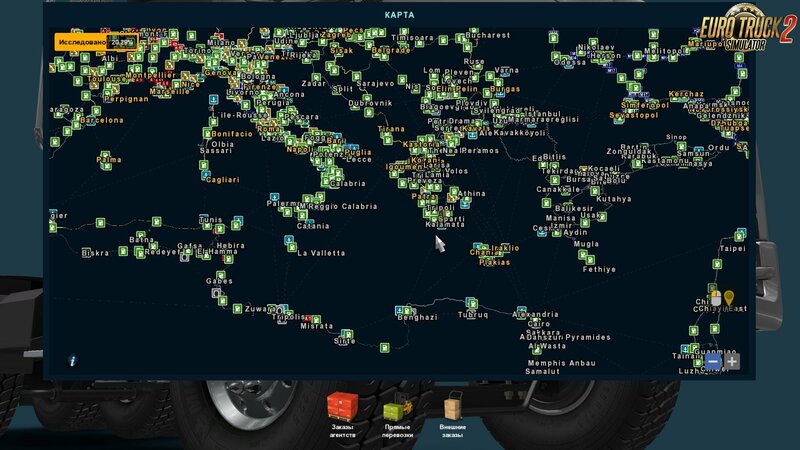 An updated version of the card will please its changes with new patches, improved performance, detailed zoom and other attractions. 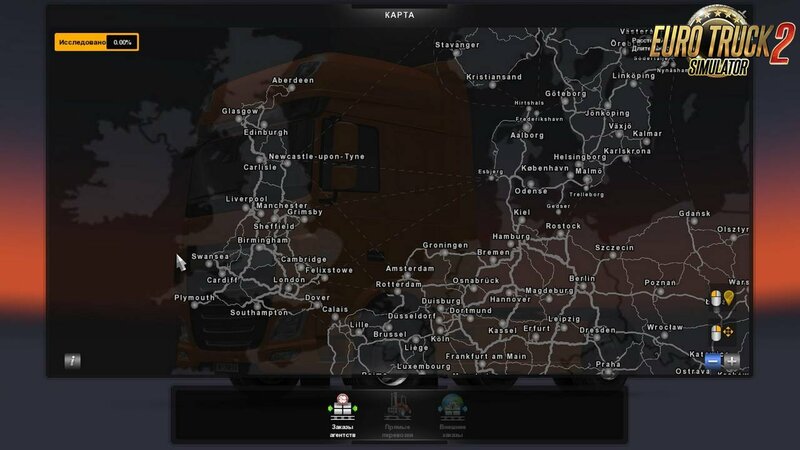 Out of all the add-ons for the game Euro Truck Simulator 2, Mario Map Map rightly considered the biggest card on the present time. 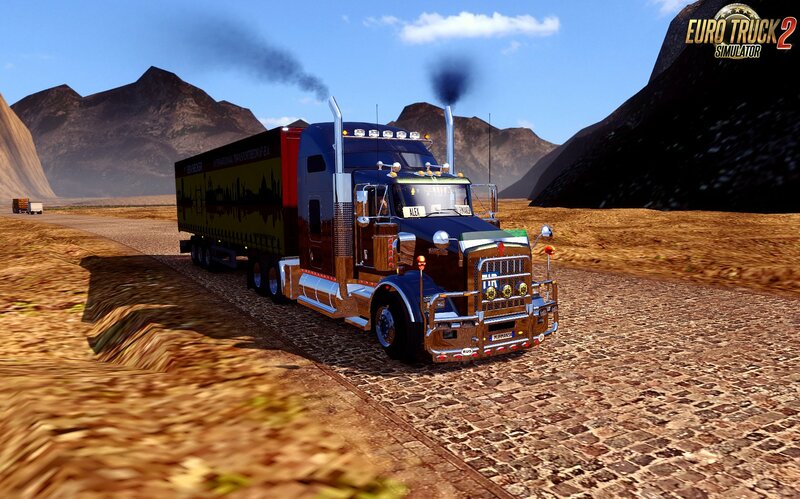 A busy roads, routes, a wide variety of cross-sections of different options. 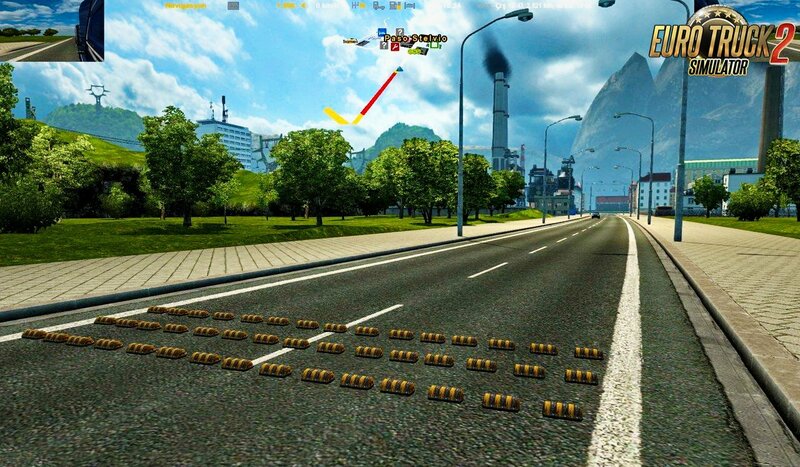 Map is huge to explore it all, you'll need a lot of the game clock. Here are collected in Europe, America, Russia, Ukraine. European countries: Norway, Sweden, Finland, England, France, Germany, Denmark, Poland, Czech Republic, Slovenia, Portugal, Spain, Greece, Italy. 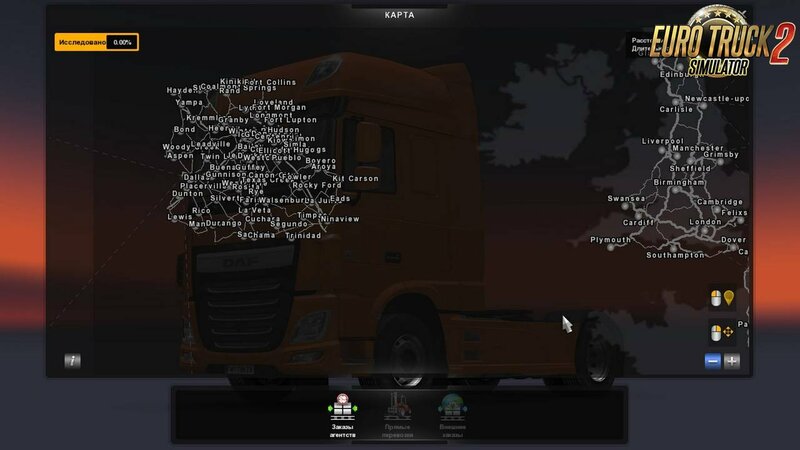 This Map will be reported because it is stolen from a german group and the reupload is not allowed!